The Malta Ship and Yacht Registry is the largest in the European Union and seventh largest in the world. In 2013 it grew by 13.6% in terms of tonnage, equivalent to over 6 million gross tonnes. By the end of 2013, the registered tonnage of ships and yachts registered under the Merchant Shipping Act exceeded 50 million gross tonnes for the first time, totalling 51.8 million gross tonnes. There was also a significant increase in superyacht registrations in 2013, which saw the number of registrations rise by 18%. 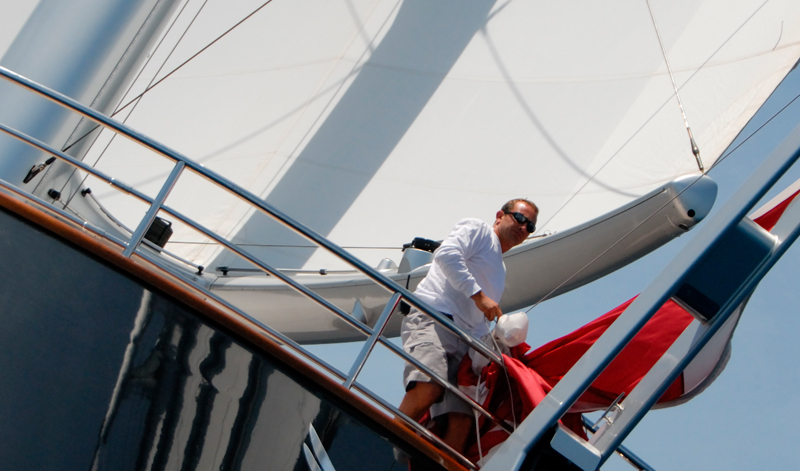 At the end of 2013, the number of superyachts flying the Malta flag worldwide was 398. What makes the Malta Ship and Yacht Registry so attractive is the fact that its internationally well respected and backed by a strong legal, financial and corporate sector. It also has an excellent geographic location with dedicated maritime infrastructure and access to the EU as a member state. Now one of the most successful Superyacht Conferences that has taken place in the Med over the last seven years has embraced Malta as a place to convene this spring. London based Quaynote Communications who have run the ‘Future of Superyachts’ conference in Palma de Mallorca since 2007, have announced that their ‘Opportunities in Superyachts’, an international industry conference, will take place in Malta on Thursday, 2nd April, 2014. To be held at the Westin Dragonara Resort in St Julians, ‘Opportunities in Superyachts’ will attract an elite audience of senior-level delegates to Malta, itself an established yachting and shipping hub and now home to this unique event. With a keen emphasis on panel discussion and debate, the conference will focus on regulatory, financial, fiscal and legal issues as well as highlighting market trends and developments across the global. The MedBerths editorial team will be represented there and will be bringing news, interviews with key speakers, and more insights into the superyacht world in Malta.